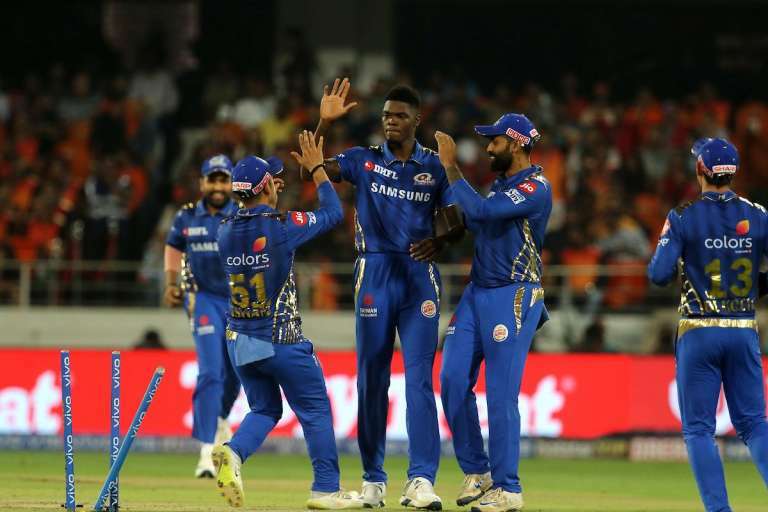 IPL 2019: Which Franchises Won And Lost In The Trade Window? 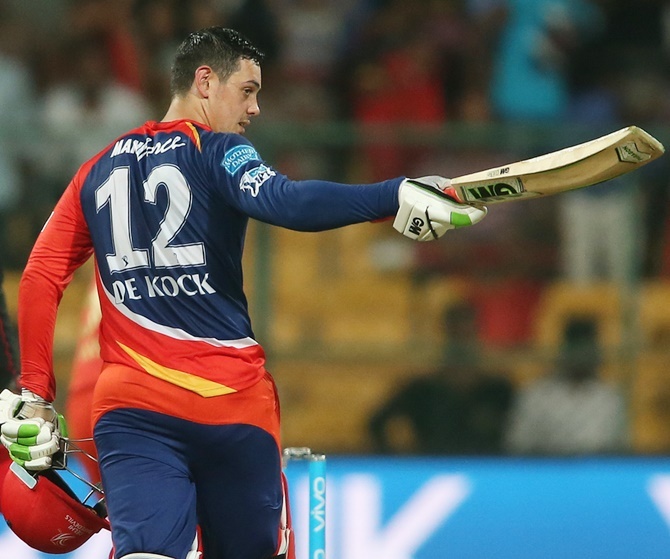 The Indian Premier League (IPL) saw its trade window shut down recently as all eight franchises revealed the list of released and retained players. Cricketers that also saw themselves in part of moving to a new camp were also brought to the limelight. The 8 franchises made some big decisions ahead of the auction in December 2018 to be held in Goa. Most franchises have released a host of big names. Certain players, who etched some stunning deals last season, were also shown the exit door. This has indeed been an interesting trade window and this will spice up the auction for sure. 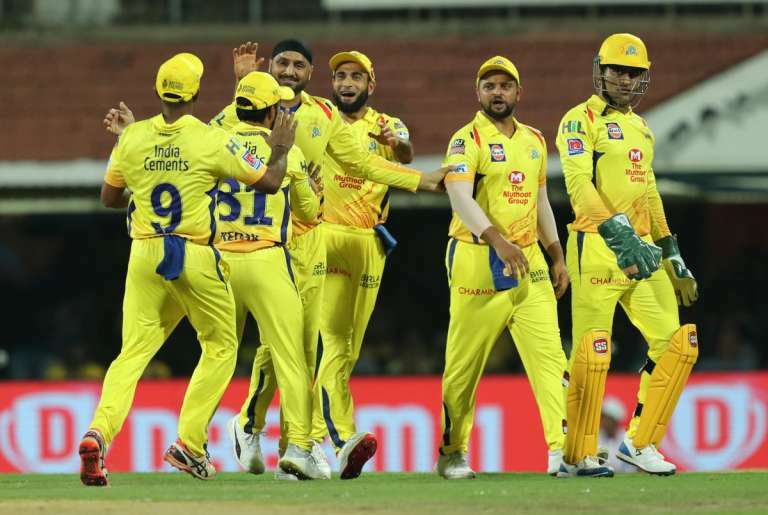 One should also look at the salary cap available as IPL teams would look to reinforce their squads to enhance their chances for the 2019 edition. There were indeed some of the big disappointment through the list of players released by the teams. Most teams have retained their main pool of players with some looking for an overhaul. Going by what we witnessed, here are the winners and losers of the IPL trade window. 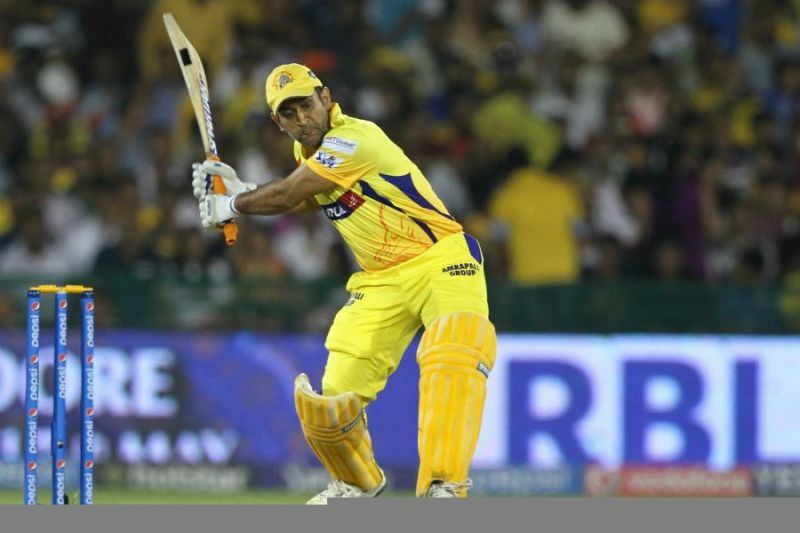 Champions CSK showed a sense of calmness and composure to handle the trade window. 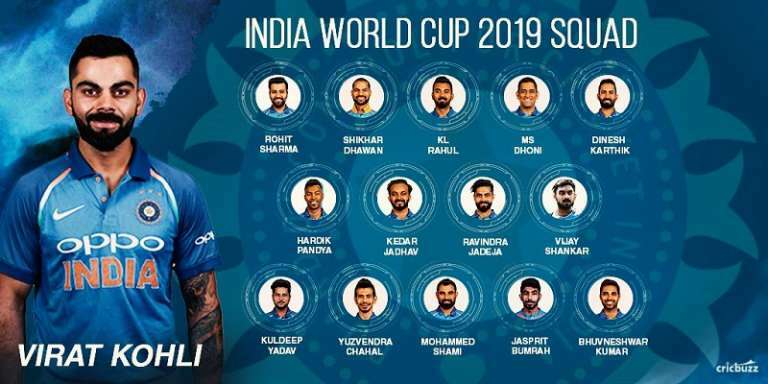 They look the team to beat once again in IPL 2019. The three-time champions never needed to do anything out of the box and they showed that good work done in last season’s auction has paid off. Only fringe players were released and the defending champions didn’t get in anyone. They have plenty of superstars in the squad and it is the same core that performed exceptionally well last term. CSK will be counting on the familiarity of the unit. CSK have everything desired and controlled. From a champion skipper in MS, to a settled unit that enjoy their cricket, CSK showed simplicity is the best policy. 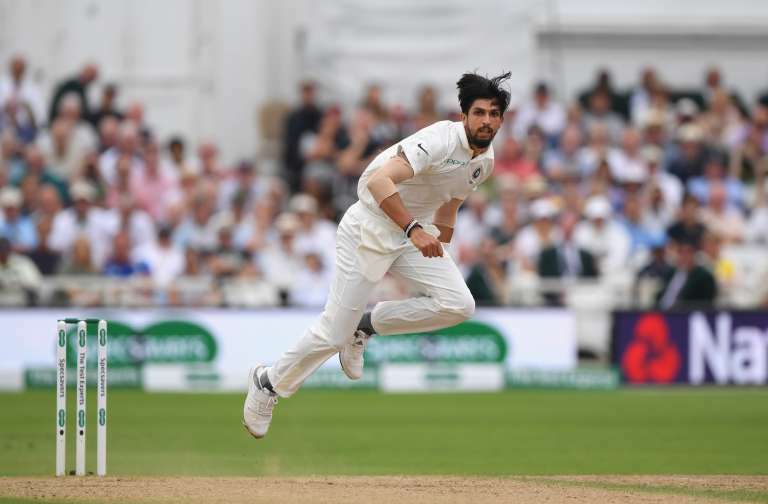 Released: Mark Wood, Kanishk Seth, Kshitiz Sharma. 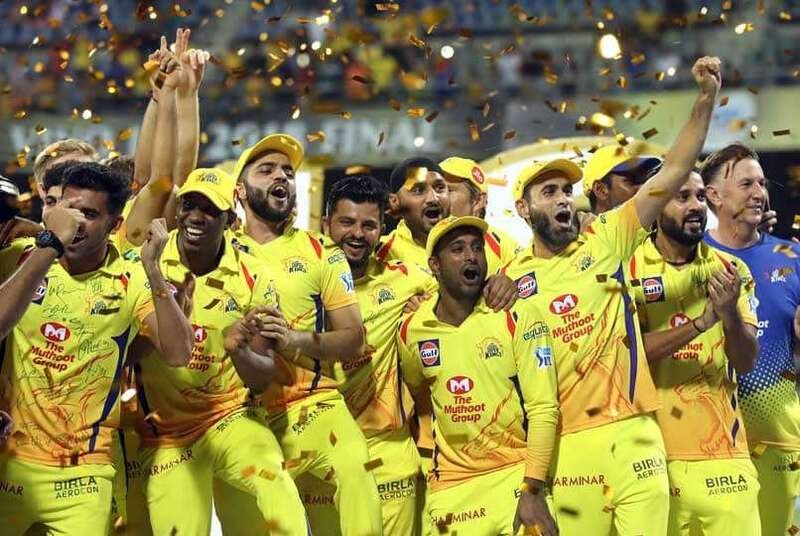 Retained: MS Dhoni, Suresh Raina, Faf du Plessis, M Vijay, Shane Watson, Ravindra Jadeja, Mitchell Santner, David Willey, Dwayne Bravo, Kedar Jadhav, Ambati Rayudu, Sam Billings, Harbhajan Singh, Deepak Chahar, KM Asif, Lungi Ngidi, Imran Tahir, Karn Sharma, Dhruv Shorey, N Jagadeesan, Shardul Thakur, Monu Kumar, Chaitanya Bishnoi​. Total salary cap available: Rs 8.40 crore. 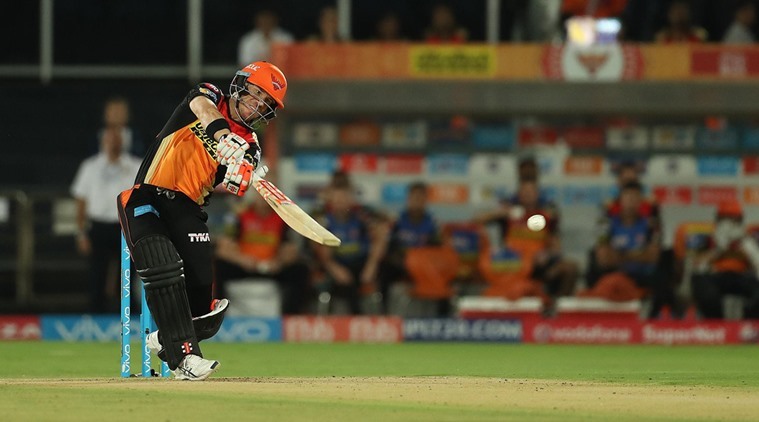 2018 finalists and one of the most consistent IPL units SRH, showed faith in its core players and got in utility names. They could not do anything to stop star player Shikhar Dhawan leaving the team. And now they will need to get in a player with proven quality. SRH have got David Warner back, who missed last year’s show after being banned by Cricket Australia for a ball-tampering scandal. Now they have two able leaders in Warner and Kane Williamson. 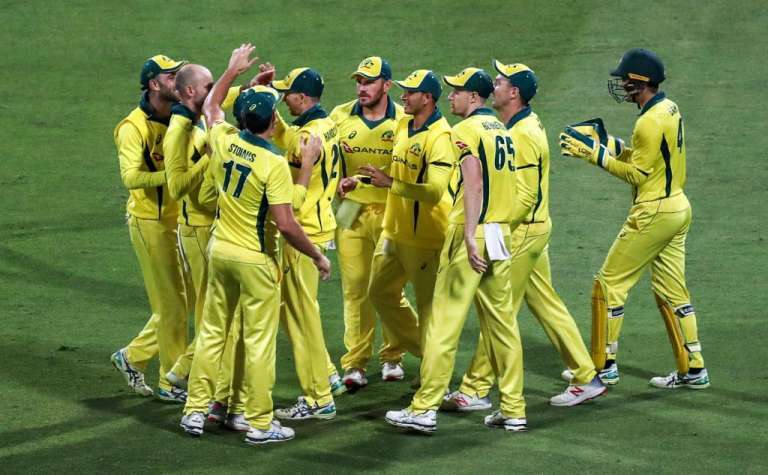 The Aussie’s return brings back the aggression required to dominate proceedings. SRH have all the key players that performed well for them last season. Their bowling attack is strong and they have done away with some of the deadweight. Now they can focus on some key purchases in December. Salary cap available: Rs 9.70 crore. Their decision to have a small pool of players served them well last season. 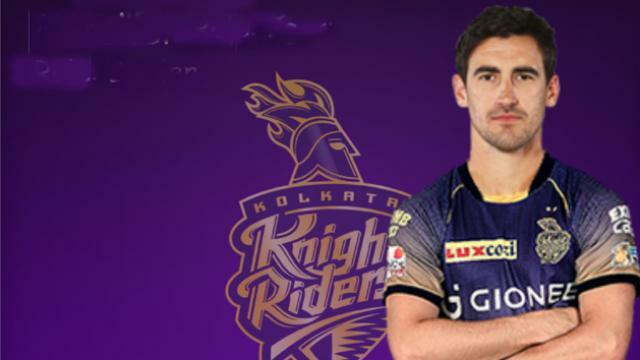 And KKR have a strong blend of youth and experience that makes them a solid unit. They didn’t get in anyone, but shipped out 8 players. Foreign stars such as Cameron Delport and Javon Searles were hardly used last season. Therefore releasing them made sense. Only surprise was letting go off Mitchell Starc. But given his injury concerns and that he missed last season propelled them to re-think. KKR need some quality pace bowlers in the auction. KKR used similar team every time they came out and they have that core. Therefore, expect them to field similar line-up once again. Their youngsters were superb last season and this is a team for the future. KKR just need some key back-ups now. Salary cap available: Rs 15.20 crore. RR have gone bold and made the right choices. They didn’t get in any fresh face and released 6 players. They did away with non-performers and have a solid salary cap available to think wisely and rope in strong names. Steve Smith will return and captain the team. Like Warner, he is a big player and adds the stability. The RR camp, who spent millions for Jaydev Unadkat last season released him. Also failures such as D’Arcy Short was shown the door. RR didn’t show emotion in keeping the most costliest bowler of last term. Their strong and straight approach in handling the window needs to be credited for. Perform or perish was their attitude. Salary cap available: Rs 20.95 crore. RCB have a strong squad despite the decision made in the trade window. The inconsistent side once again will bank again on regulars Virat Kohli and AB de Villiers. The bowling is similar to that of last season and that’s positive. But RCB’s moves looked unconvincing to begin with. They released key players like Brendon McCullum and Chris Woakes. 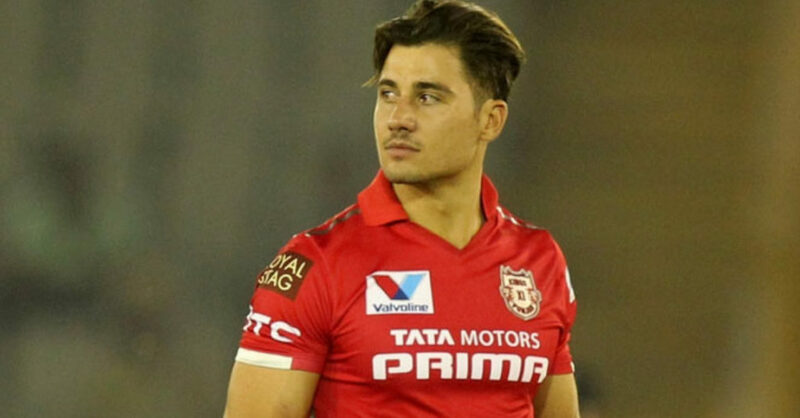 And got in KXIP’s Marcus Stoinis, who hasn’t done anything notable. They finally did away with one season wonder and last season’s retained player Sarfraz Khan. Woakes is any day a better and more consistent all-rounder than any of the similar players in their ranks. Also their batting upfront looks shaky as they did away with McCullum. They paid the price last year for too much experimentation and the side is still unsettled. MI went the strange way last season by roping in pile of players and understandably they have released a fleet of names (10). Their addition came in the form of South African keeper-batsman Quinton de Kock. 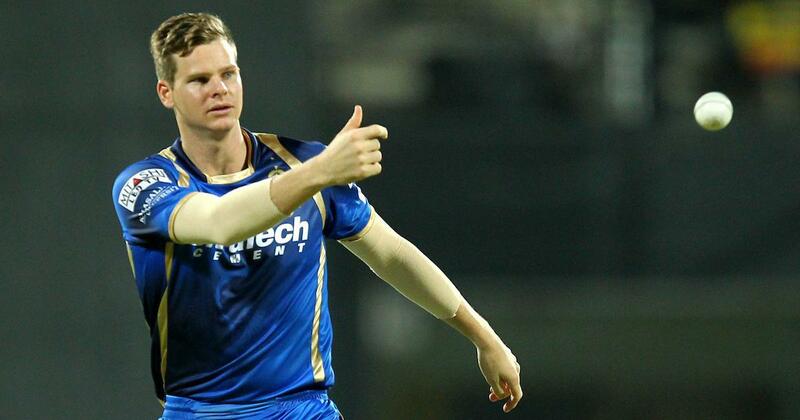 MI also did away with so many foreign stars especially in the bowling and need a crunch auction to better the same. Their main core that help them identify as a side stays though. And they need to fire this season after blips last term. Their addition of De Kock is pretty strange given the host of choices they have to open the batting. Also given the crux of foreigners means key names will miss out. Any addition will once again make the squad look cramped. Salary cap available: Rs 11.15 crore. Daredevils had acquired several big names last season. They now decided to rectify their mistakes. The capital team shipped out 13 players including veteran star Gautam Gambhir. 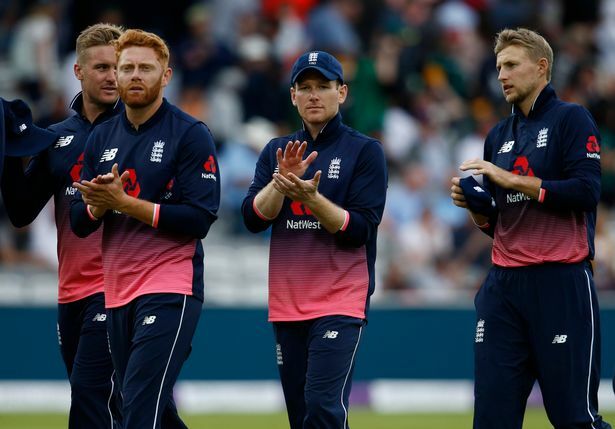 5 foreigners which include the opener Jason Roy and Glenn Maxwell were released. 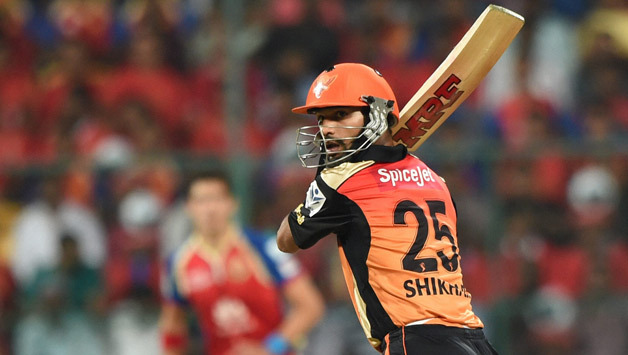 The positive aspect was the acquisition of Shikhar Dhawan, given he adds the composure atop. Several bowlers were let go off including the experienced Liam Plunkett, which was a disappointment. DD’s desperation stems from the fact that they were belt par last season. And once again they are in search of an overhaul. time and time again they have faced similar issues and followed the similar path. Salary cap available: Rs 25.50 crore. KXIP released 12 players and are now set to have a crack at the auction yet again. They will hope this time they get things right after a disastrous 2nd phase show last term. The pivotal aspect was to do away with non performers like Yuvraj Singh in particular. KXIP roped in Mandeep Singh from RCB. He is familiar with this side. The expulsion of Aaron Finch was surprising. KXIP looked similar to that of DD. They have taken some tough calls post the 2018 edition from the management to now the players. Their team now gives us the indication how much dead wood were they carrying. Salary cap available: Rs 36.20 crore.